Bongile Pateni, better known as MaXhoseni was born September 23, 1989. He started rapping at an early age of 14. This humble young rapper from Cofimvaba in the Eastern Cape is well known for his heartfelt and thought provoking lyrics. MaXhoseni was nominated in two categories at the South African Hip Hop Awards 2013 – for Best Lyricist alongside Khuli Chana, Reason, Ginger Breadman, Pro and Zuluboy; and in the Mixtape of the Year category alongside DJ Lemonka, Dream Team, Gigi LaMayne and Space Munna. MaXhoseni has been featured on Hype Magazine 3 times, and his hustle earned him the number 2 spot on I Speak Hip-Hop Magazine’s Top 5 Unsigned rappers. He has made appearances on Radio Stations such as Umhlobo Wenene FM, Ukhozi FM, trufm, Bush Radio, Radio Zibonele, Vukani FM, Mdantsane FM, Ekhephini FM, and UCT Radio. He has been on Bay TV for an interview & live performance. His two songs “Xa Ndifile” and “Never Give Up” featuring Young Gun (USA), Mapiwe, Anele and Neliswa (Idols SA Twins) received heavy rotation on Umhlobo Wenene FM. MaXhoseni’s song “Xa Uthando Luselutsha” reached number 1 spot on The Stir Up local Top 5 chart on 5FM and number 2 spot on the Kasi Top 5 chart on Ukhozi FM. It reached number 1 in the EC Top 5 chart on Mdantsane FM, and number 1 on Radio Grahamstown’s Top 10 Hip-Hop chart. This song is receiving heavy rotation on trufm, Umhlobo Wenene FM, Mdantsane FM, Vukani FM to name but a few. It was released online http://www.datafilehost.com/d/925c33e2 and reached 30,520 download, and the “Xa Uthando Luselutsha” video is currently sitting on 16,663 views http://www.youtube.com/watch?v=RqbJ2UsFQTw&sns=tw. It was published on MaXhoseni’s birthday September 23, 2014. 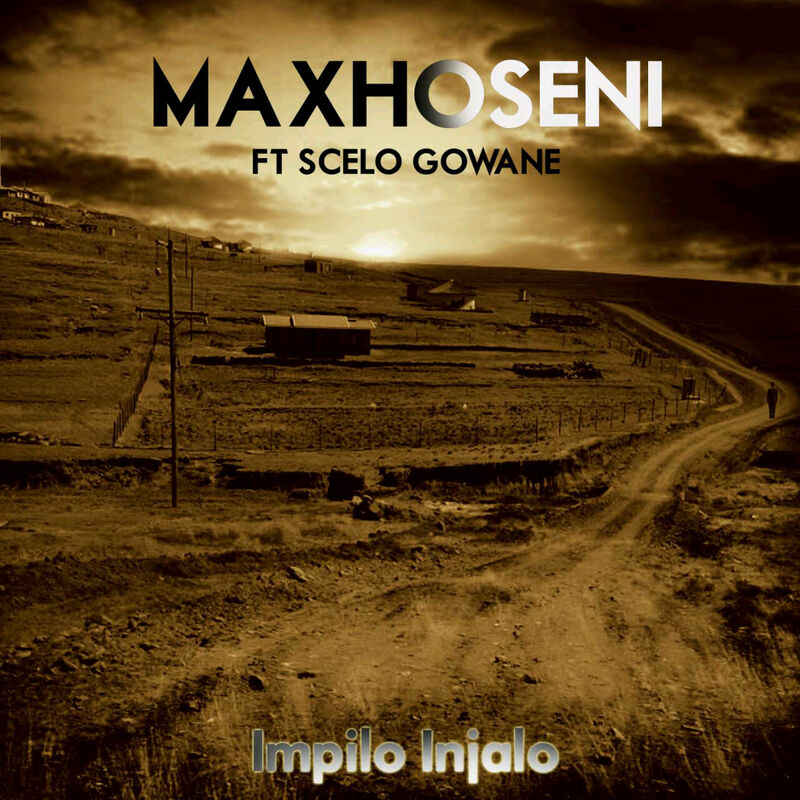 His new single “Impilo Injalo” featuring Scelo Gowane reached number 1 spot on the Kasi Top 5 chart on Ukhozi FM. This song has been playlisted on radio stations around South Africa. What’s arguably the biggest highlight of his career, rocking a crowd of 18 500 people in Johannesburg in Africa’s largest Hip-Hop gathering, Back To The City 2013 alongside the cream of SA Hip-Hop acts and Masta Ace (International Act). World Cup closing sharing stage with (Selaelo Selota, Master Jam, Sliq Angel and he also did a live collaboration with Sliq Angel in Cofimvaba Stadium). Stage Nites Event sharing stage with (Zubz, RJ Benjamin, Kabomo, Pebbles at State Theatre in Pretoria). Buffalo City Carnival 2012 in King Williams Town (with Teargas, Professor, Toya De Lazy and Character). trufm Present Search with (Pro, Red Button & Riot). Stage Nites Event with (Tuks, Lection, Flex Boogie, PdotO and Blaklez). Buffalo City Carnival 2013 in Mdantsane City Mall (with Dr. Malinga, Cassper Nyovest and Donald).